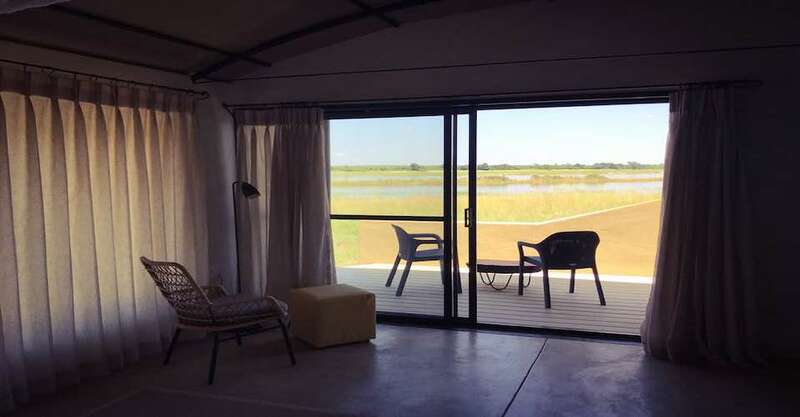 Serondela Lodge is on the banks of the Chobe River on the Namibian side. 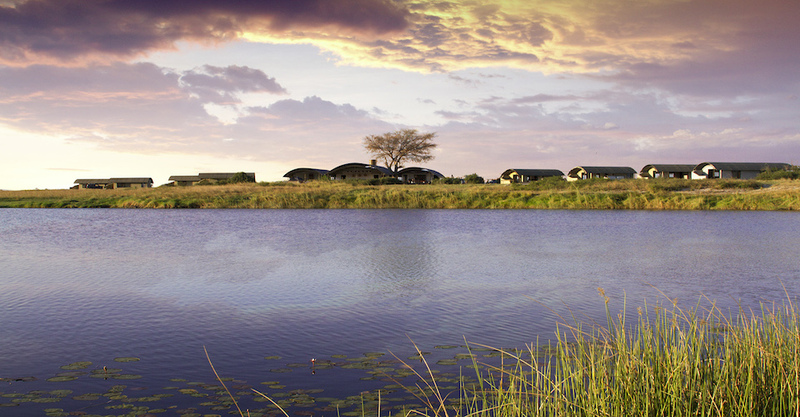 The Lodge is facing the Chobe National Park. The lodge is in a picturesque prime location. Furthermore, this spot will guarantee you with wildlife sightings at your doorstep. The eight rooms of Serondela Lodge is facing the river with the most beautiful scenes with sunrise and sunset. Endless photographic opportunities await you at the spectacular Serondela Lodge. The packages offered with your stay ensure you of proper wildlife and naturalistic experience. The Serondela Lodge is only 17km from Kasane, which allows for peace of mind. The distance is also far enough to enjoy the exclusivity of the lodge. 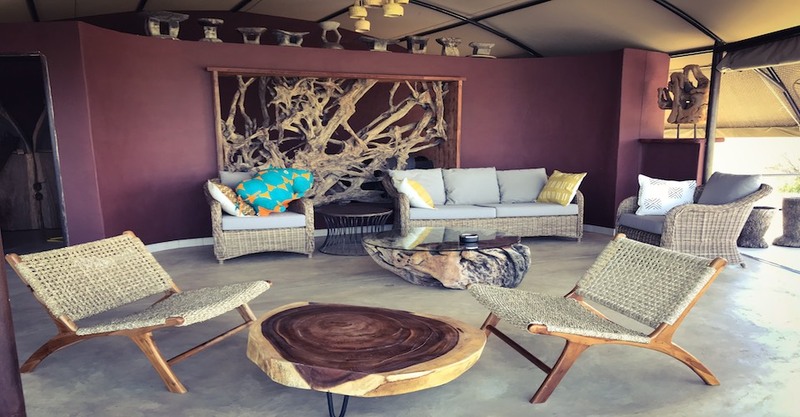 The main area is a comfort zone where you can relax and enjoy the splendour of the Chobe River. Whether quietly reflecting on the spectacular view, reading a good book, or enjoying the swimming pool. The warmth and charm of the lodge environment is the foundation of the Serondela African experience. On the property, there is seven luxury chalets and one family chalet available. These chalets are with panoramic views, freestanding cottages built with ecological materials and techniques. 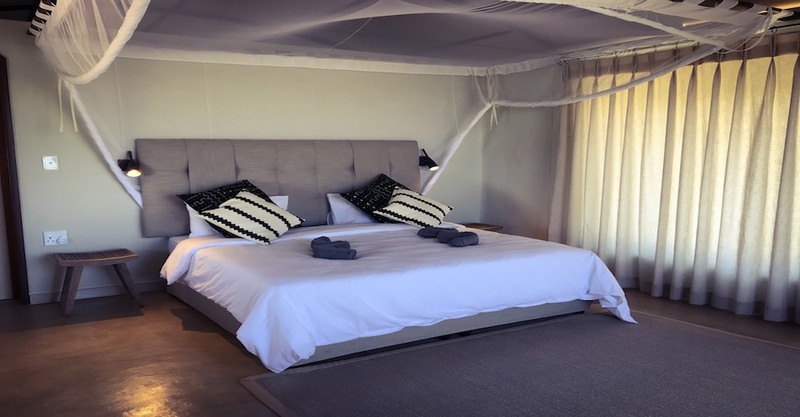 The rooms have ample space, each secluded with a private viewing deck where you can enjoy the relaxing view of the Chobe River and the abundance of wildlife. 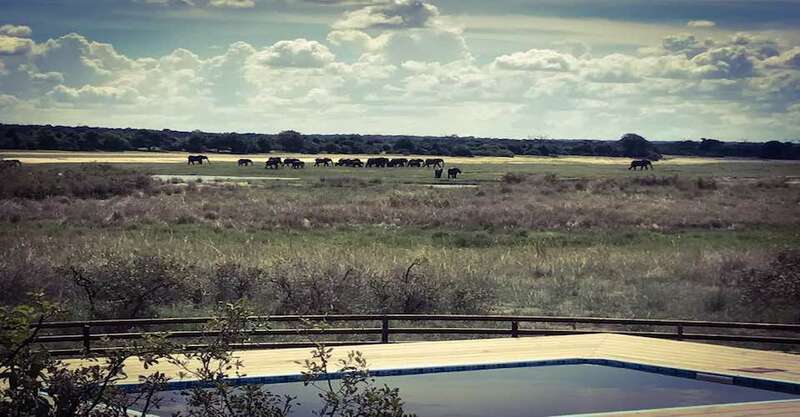 The suites are a unique design with a panoramic window view to making the most from your game viewing. The suites come with large bathrooms, Wifi, and 220 volts power in the rooms. 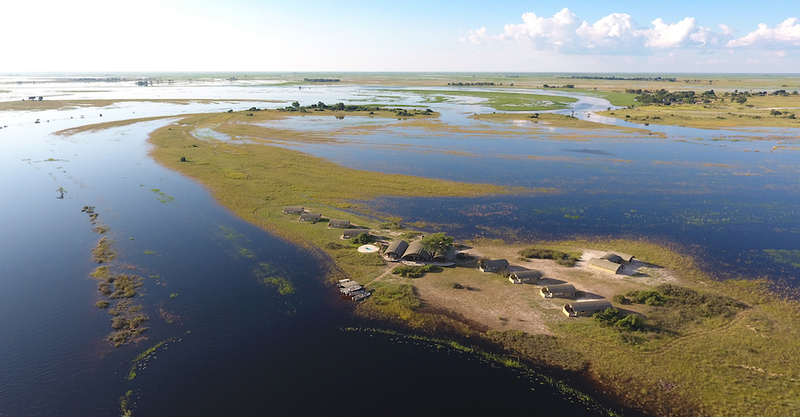 Your day in Serondela will happen as follow: We will transfer you by boat, and at the same time enjoy a cruise on the Chobe river. The boat transfer is on your way to Serondela Lodge on your day of arrival. The next you can choose between a few activities. You can either do a village visit, a guided hike or a sundowner boat cruise. The morning on your departure day, a morning game drive in the Chobe National Park will be at 9h30. Pick up transfer is combined with one boat cruise. Scheduled Pick up Boat cruise transfer from Kasane 14:00 – 15:00. Scheduled Drop off Boat transfer depart at 08:00 to Kasane 09:00 – 09:30. Should your reservation be for the entire lodge and only 1 pick-up and drop off transfer is required, times may be arranged with Management.